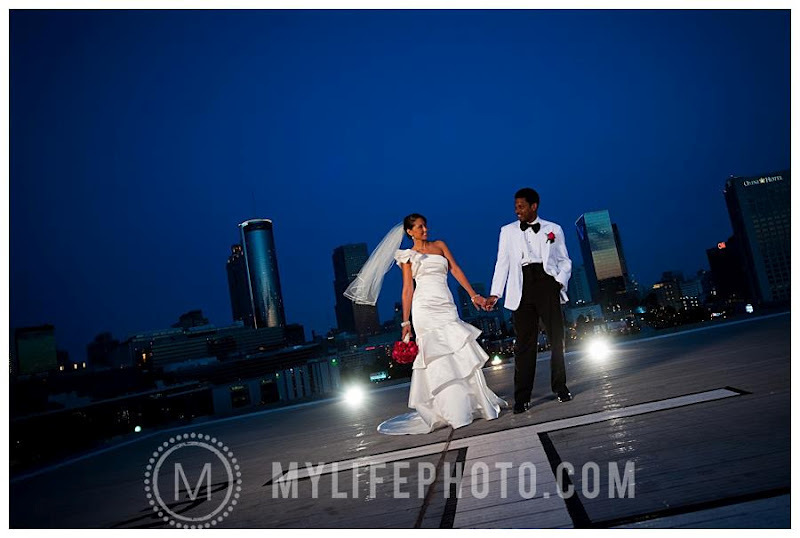 Melissa & Davin's wedding was epic! Here is a sneak peek from their wedding. Thanks so much, My Life Photography! Watch Your Step - Bridal Shoes!